Keeping with the theme of cleaning and organizing your life this month, this weekend was spent cleaning my kitchen. 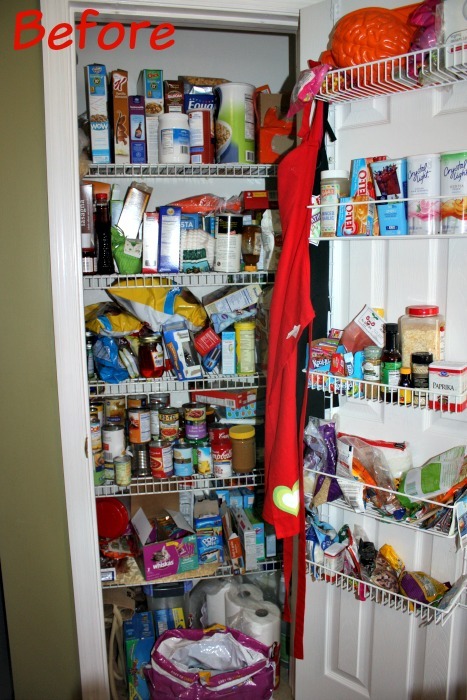 One particular thing that needed my attention was my pantry. I have a bad habit of not looking to see if we have something before purchasing another. (I know, it’s a bad habit!). So our pantry had become over filled with things we didn’t need. So I decided I needed to organize it to better use the space, and I wanted to share how to easily organize your pantry for those of you that might have the same problem as me. 1. Focus on 1 shelf at a time- Rather than bouncing from shelf to shelf and forgetting what has been looked at and what hasn’t, focus on one shelf at a time so you know you don’t miss anything. 3. 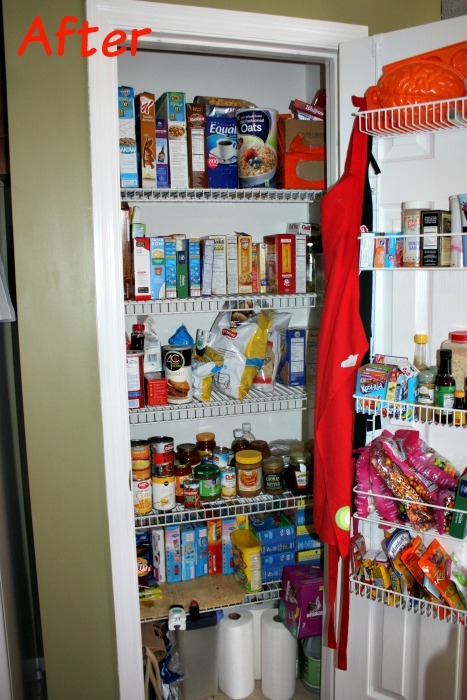 New items in back, old items in front- A great way to ensure you don’t run into expired items again is to rotate the food in your pantry. Instead of placing just bought items in the front, put them in the back. That way items with a closer expiration date get used before they go bad. 4. Group items by use- In my pantry each shelf holds a certain group of items. 1 shelf for my daughters snacks, 1 shelf for canned goods, 1 shelf for baking items, so on and so forth. This helps me know where to look for an item so I know exactly where they are. 5. Considering labels- labels would be great to use for each shelf so you know what to look for there. You could also by containers for things like cereal, flour, etc. That would not only make your pantry organized, but also look good! That’s it! 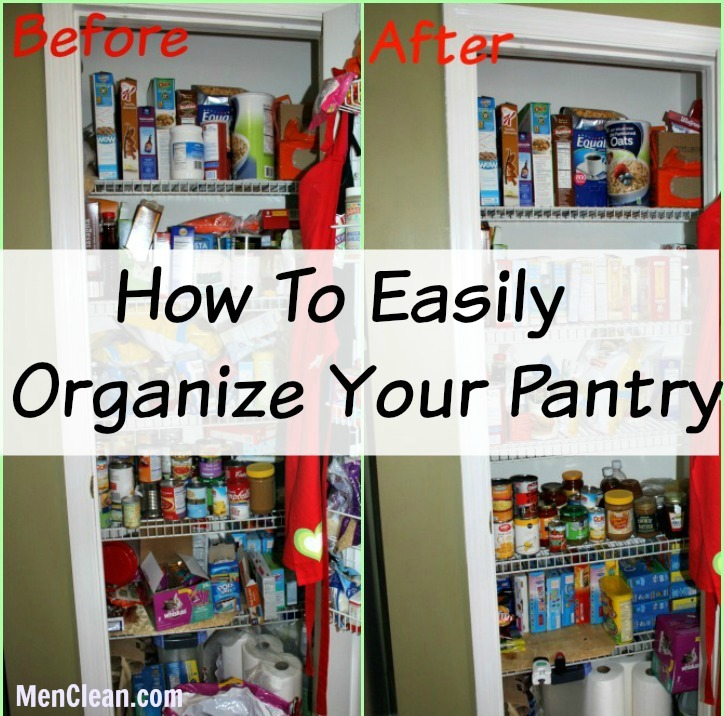 5 easy steps and you will have a clean and organized pantry!